Making life that little bit easier with known to work beauty hacks! 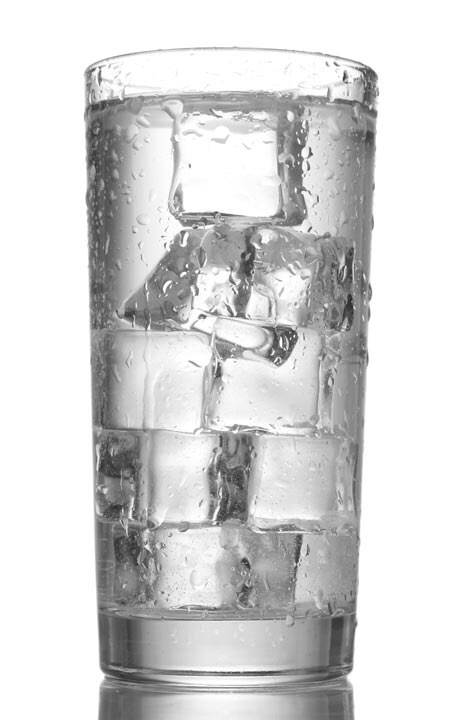 If you don’t have any quick dry products to hand then dip your painted nails in a bowl of ice cold water to help them dry! It feels wrong putting wet nails into wet,but it works! 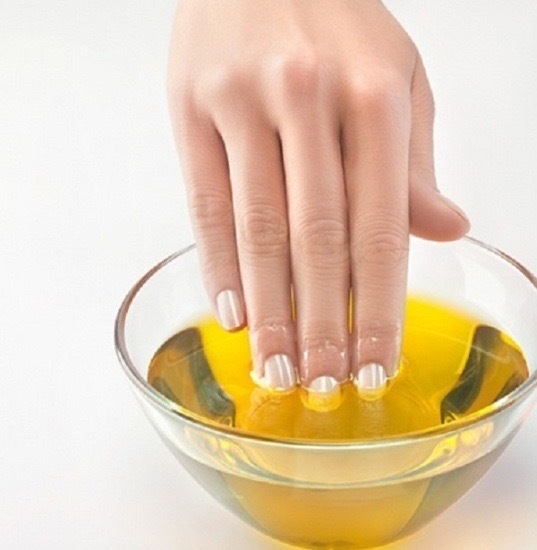 Rub olive oil on and around your nails before painting them. If you make a mistake then this makes it so much easier to correct the problem and remove excess polish. 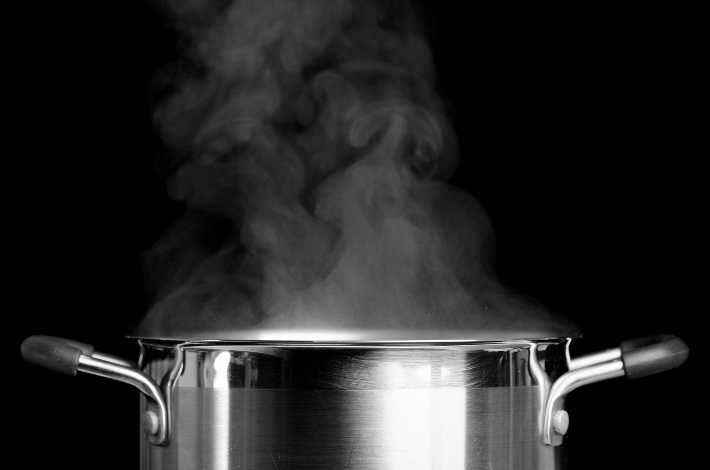 If you have a glossy nail varnish and want the matte look, then boil the kettle or water over a saucepan. Paint your nails with 2 coats and whilst it’s still wet, hover your nails over the steam for 3 seconds. This will give you the perfect matte colour. When adding nail art or stickers, seal them by applying a clear top coat polish over the design and all the way to the tip. This prevents the design from being able to peel off. 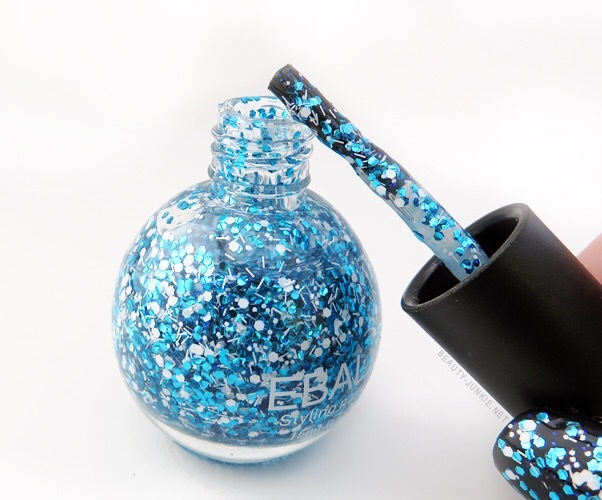 Glittery nails look great, but are a nightmare to remove! Cotton wool causes the glitter to stick and can become a mess so use a felt pad. If you only have cotton wool, then apply nail varnish remove to the cotton wool and place this on top of your nail. Then wrap the cotton wool ball to your nail by using tin foil. Leave this on for a good few minutes and then it should slide off nice and easy!